I adored this book. I'm not sure if I would consider it a retelling exactly because it's about Sleeping Beauty's daughter who reminds me more of Mulan. Either way, it's a great read. It's funny and filled with action and adventure--not to mention cameos from other great fairy tale figures. I have recently acquired this book and I'm so excited about it. I have yet to read a fairy tale retelling based on Peter Pan. I have briefly looked over the writing style and I like it. Due to my blog schedule, my co-blogger Nikki will be the one to formally review this one though. Oh well, at least by the time I get around to it, I'll know if it's worth picking up but as of right now I have no doubt that it is. The fairy tale that this book is based on was my favorite growing up. Some of you know it as The Wild Swans by Hans Christian Anderson or The Six Swans by The Brother's Grimm. Either way, the basis of the story is the same and I adore it. There was an animated cartoon that I used to watch over and over again (see it here on youtube). So when I saw the synopsis of this book, I was very excited. A futuristic twist on my favorite fairy tale? No need to say more--I'm on board. After I came across Spinning Starlight, I checked out R.C. Lewis' other books and found this. Aren't these covers gorgeous?! I have read many Snow White retellings and have yet to find one that I love. Maybe this one will be it. 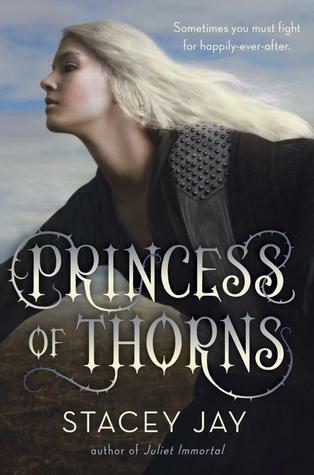 Having read Princess of Thorns by Stacey Jay, it's made me want to read more of her books. Since she's been successful with one retelling, I have confidence in this one. Although some of my bookworm friends didn't enjoy this one as much as Princess of Thorns, I am still hopeful. The story of Cinderella is fated to be retold over and over and even though I have yet to find one that I've liked (Yes, this includes Cinder by Marissa Meyer. Please don't kill me! ), I am not deterred. This one has made it on a lot of the highly anticipated lists for 2015 so I hope that it doesn't disappoint. I came across this book after I read Princess of Thorns by Stacey Jay, while I was reading what other people thought of it. Mark Lawrence commented on Goodreads that Princess of Thorns is something he had to read. Obviously due to being based on the same fairy tale, the name, and even the plots sound very similar. I'm very curious about this book and I hope that I find time for it. 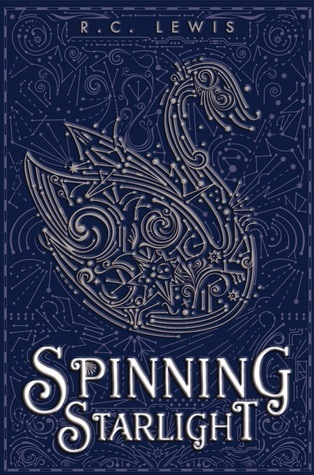 I actually heard of this book before The Wrath & The Dawn but since they are both based on the same fairy tale and The Wrath & The Dawn came more highly recommended to me, I've pushed this one down on my TBR pile. Nonetheless, I have been hearing good things about it but when I go to read it, I want The Wrath & The Dawn out of my system (if that is possible) so I can be unbiased. 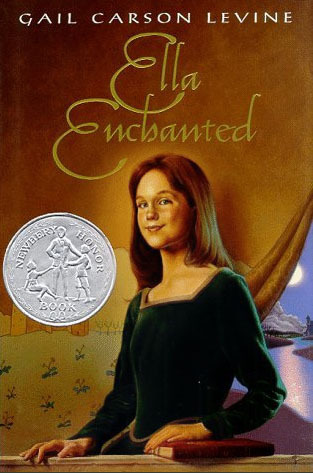 When I was in elementary school, my classmates and I were separated into reading groups and I was not in the group that read Ella Enchanted. So I never have gotten around to reading it but I know that it's a staple in a lot of bookworms' personal libraries. I had the privilege of meeting Levine at an event recently at Books of Wonder and finally picked up my own copy of this book. Knowing what this book means to a lot of people, I'm confident that I'll enjoy it. I hope you guys enjoyed this post. 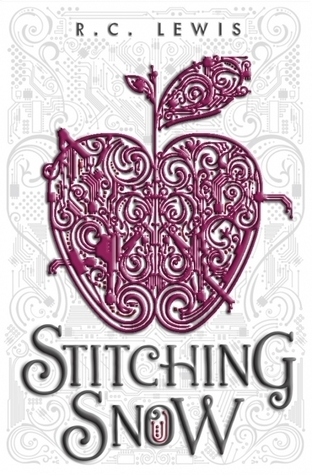 What are some of your favorite fairy tale/fairy tale retellings? Do you have any recommendations that didn't make it on my list? Loved The Wrath and the Dawn. Spinning Starlight is one that I'm really looking forward to. Ash and Bramble was interesting. I loved the concept of it, but it dragged a little. I think it would have been better if the author had cut out about a hundred pages in the middle. Overall, it was pretty good. I'm really loving The Wrath and the Dawn right now. I can see why it's so popular. I am also really excited for Spinning Starlight. In regards to Ash and Bramble, at least you still enjoyed it! Did it drag due to world building or something else? The world building was actually really good it was just lots of pages with not much happening, but there was lots of action towards the end. Hm I don't like the sound of that but since you said it's still pretty good I'm still hopeful. 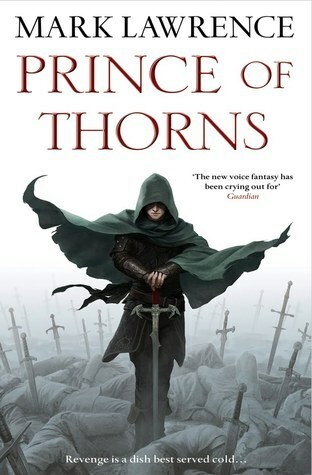 I don't know why Princess of Thorns is not more popular. Seriously, it's great. You should definitely check it out. As I said, I'm not sure if I would exactly call it a retelling but it's still a lot of fun. You have several books that look really good to me that I haven't heard of before like NEVER NEVER and A THOUSAND NIGHTS. This was such a fun post idea this week. I love retellings and you picked some good ones. Drop by my blog and sign up for my give-away. It relates to today's meme. 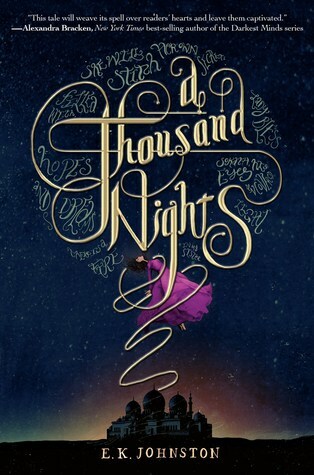 This really was a fun post idea =) I'm really looking forward to both Never Never and A Thousand Nights. Such a great list! I'm totally interested in Wrath and the Stacey Jay books too. I loved reading Ella with my kid long ago (and watching the movie too!) Hope you like it. Thank you! I highly recommend Stacey Jay. I loved Princess of Thorns. Almost all of these books are on my TBR! I haven't read a single one. I am going to pick up The Wrath and the Dawn soon though - I have it on hold from my library. I've heard nothing but good things, so hopefully it lives up to my expectations! 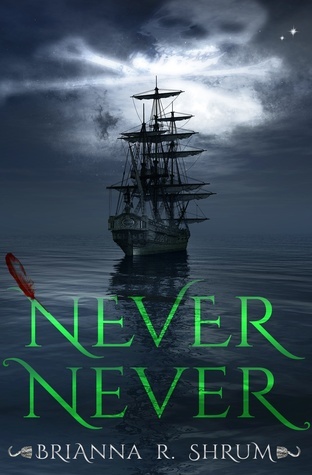 I'm also reallllllllly excited for Never Never. It's okay, I haven't read most of these either haha. I'm loving The Wrath and The Dawn, I hope you do too. How could I have forgotten Stitching Snow, I really enjoyed that one. 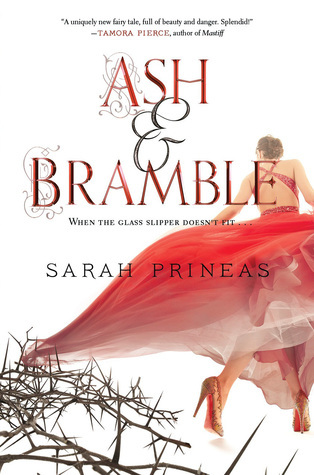 I'm really looking forward to Ash & Bramble. Great list! Thanks! Glad to know that Stitching Snow was good! Now I want to read it even more. 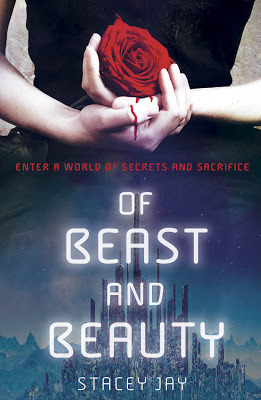 I really want to read Of Beast and Beauty. I just found out about it today and I really like the cover. 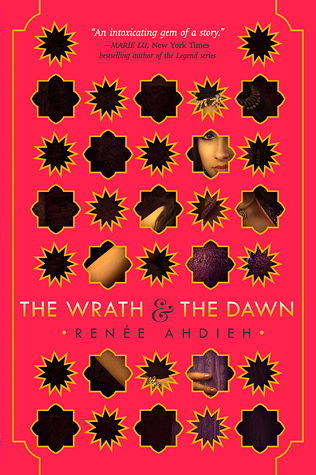 Also, The Wrath and The Dawn seems like a great book. At first, I was eh about it but now, I want to read it. When a book is getting a lot of hype I'm always very wary but so far TW&TD is living up to it. Oh, that's great! I'm so glad that you enjoyed it. What fairytale is The Wrath and The Dawn based on if you don't mind me asking?